A trade union standing up for every ones equal rights! 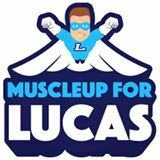 justgiving.com/fundraising/MuscleUpforLucas Welcome to MuscleUp for Lucas, our campaign page to raise money and also awareness for Duchenne Muscular Dystrophy (DMD). Angling specialist store stocking well-known brands of rods and reels, plus bait and accessories. Quilter Kids First puts children first. Aimed at U7-U13 boys and girls, it upskills coaches and creates a great rugby environment, so that everyone stays in the game for longer. 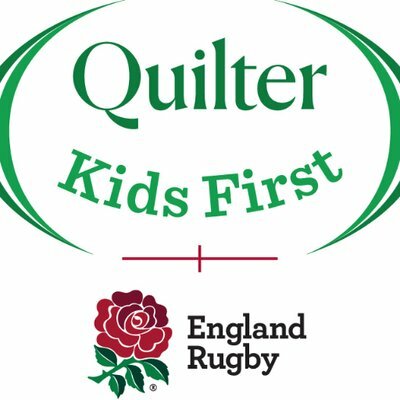 Just click on the tabs below to learn more about what Kids First is, take the pledge, find coaching ideas through the Quilter Kids First Skills Series, or nominate your club or school to become a Quilter Kids First Champion. Plus we want to hear from you – share your photos and stories on social using #QuilterKidsFirst. 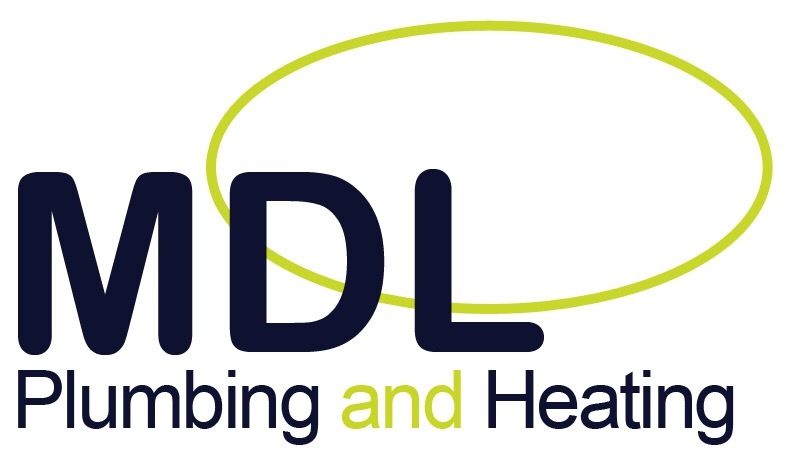 DL Plumbing and Heating are a highly professional experienced firm of plumbing and heating engineers specialising in boiler and central heating systems, boosted hot water systems, underfloor heating, unvented cylinders and boiler maintenance. Galenisys Pharmaceutical Consultants are a team of highly skilled, qualified professionals with a wealth of experience in the pharmaceutical, biotechnology and related industries in Europe, North America and Emerging markets. We bring quality, technical and management expertise to help clients around the world achieve their business objectives and enhance the effectiveness and efficiency of their production processes within regulated environments. Working alongside us are the Galenisys Associates – experienced professionals we can call on to help us complete successful projects in all fields, from product formulation to major infrastructure and engineering projects. Our work with schools sees us deliver sports coaching sessions to children of all ages and abilities from a mixture of backgrounds. Foundation Sports works closely with schools to up skill their workforce to ensure the teaching staff in primary schools across London are confident and competent to deliver an effective PE lesson. 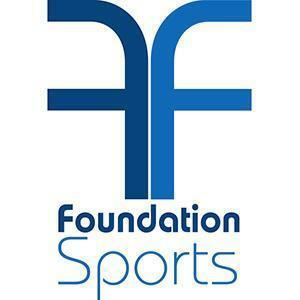 Foundation Sports allows all schools to be able to access professional coaching. We have created one of the country’s leading community schemes by delivering educational and sports related projects in schools.